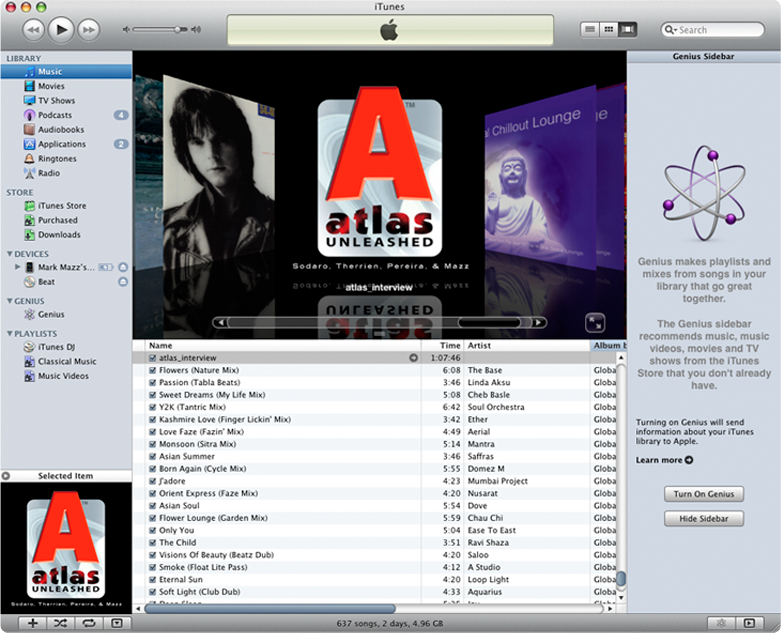 Listen Up | Innovation, Inspiration... Atlas Unleashed! At the dawn of Atlas Unleashed, radio disc jockey, Sean Thetinman Tyler conducted a broadcast quality radio interview with the founders on September 20th, 2009. Sean brought his expertise to bear in an unlikely studio setting in the heart of Astoria, Queens. Now you can listen in on this event, too! Mark Mazz, Victor Tinajero, Michele Witchipoo and Ravi Wilkie. FYI…my name was spelled wrong here. It’s Michele Witchipoo, not Witchiepoo. Anyway, thanks for interviewing me that day.